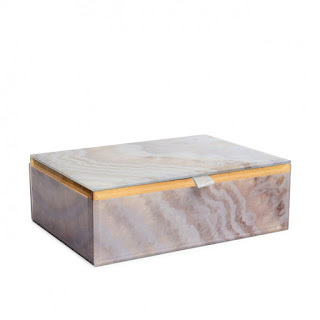 If you love jewellery you also probably love jewellery boxes and jewellery holders, and these gorgeous boxes are the perfect addition to your home. 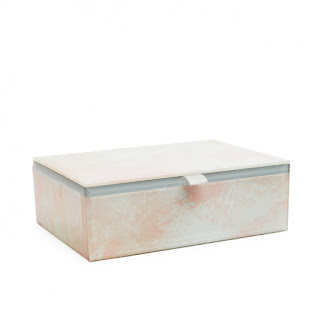 Introducing the stunning, brand new gemstone print treasure boxes, part of the Lola Rose Treasure Me Homeware Collection. 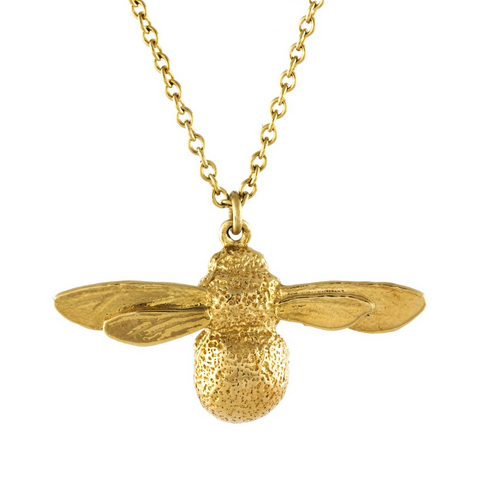 Designed especially to stylishly hold all your most precious pieces, trinkets and treasures. These boxes are not only functional but will add a unique touch of gemstone glamour to your home. 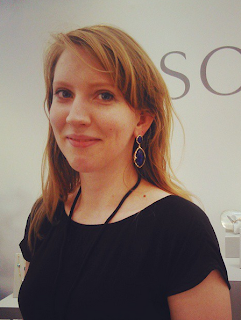 Choose from lapis lazuli, natural agate, rose quartz and malachite. My personal favourite is the malachite and the lapis lazuli prints. These offer bold and bright choices, and as I wear a lot of gold jewellery, I think they would look beautiful against the black velvet. 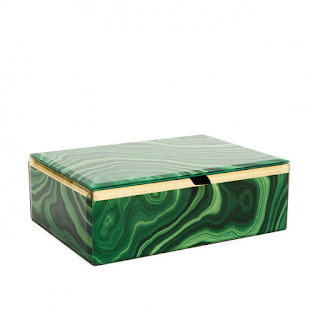 I especially love green home wear, so the malachite one I believe is my ultimate pick from the four designs. Priced at £40.00 I think these will make a great Christmas gift to anyone in your life who loves jewellery and beautiful homeware. To celebrate the launch of these gorgeous boxes, you can enjoy FREE UK Standard Delivery on all Treasure Boxes for until Christmas. Discount automatically applied at checkout.